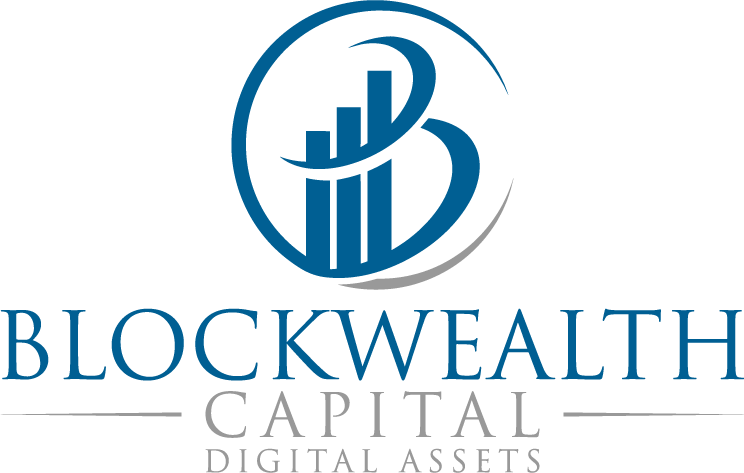 BlockWealth Capital will be hiring Associates for our West Palm Beach, Florida office to focus on early-stage investment opportunities in venture capital and digital assets. As an Associate, you will learn from about both the venture capital and hedge fund industries, meet inspiring entrepreneurs and get exposure to cutting-edge technologies, products and digital (crypto) assets. The right candidate would be able to start around June/July 2018. • Sourcing - proactively identifying new investment opportunities and qualifying inbound leads for the firm by meeting with entrepreneurs. • Deal Diligence - helping the team evaluate new investment opportunities through market research, product reviews, competitive analysis, metrics analysis, customer/user reviews and technical diligence. • Portfolio Work - collaborating with the team to support the BlockWealth portfolio. • Ecosystem building - being an active contributor to the blockchain/cryptocurrencies community by organizing activities, participating in local events and looking for ways to help make the BlockWealth team stronger. • Passion for blockchain/cryptocurrencies and a desire to use technology as an early adapter, enabler and catalyst to change the world. • An ability to work well within a team and be self-guided on a day-to-day basis. • We are looking forward to motivated individuals to join our team in a flexible and progressive work environment. • Team members will have a unique opportunity to grow alongside along our fast growing company as part of our team. From the initial submissions we will select a smaller group for telephone interviews and then a set of finalists for in-person meetings.